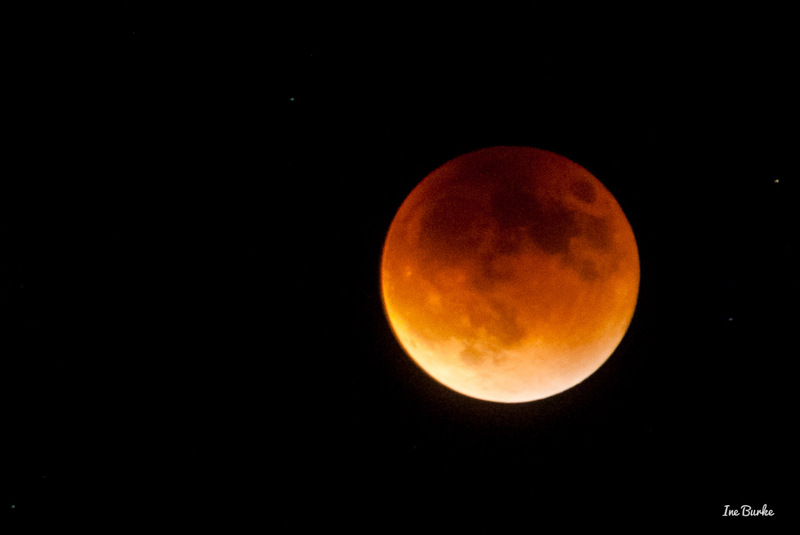 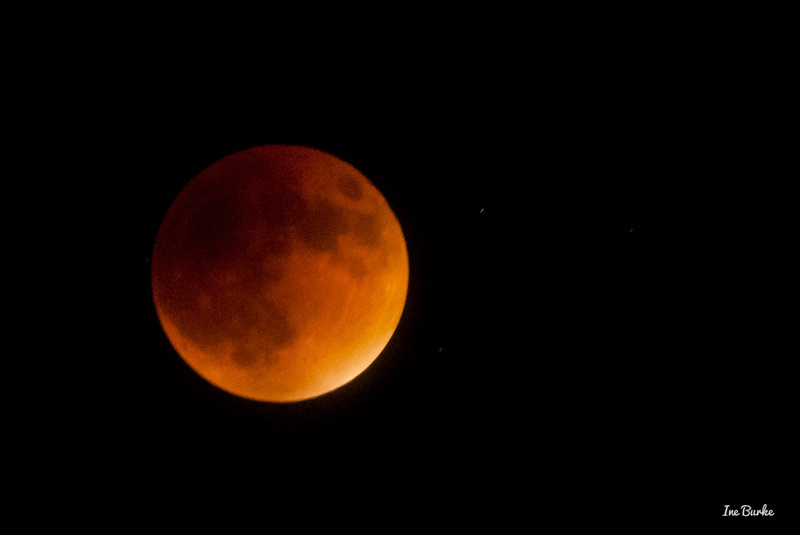 Lat night, September 27th, 2015, we witnessed a rare supermoon eclipse, the first of its kind since 1982, and the last we’ll see until 2033. 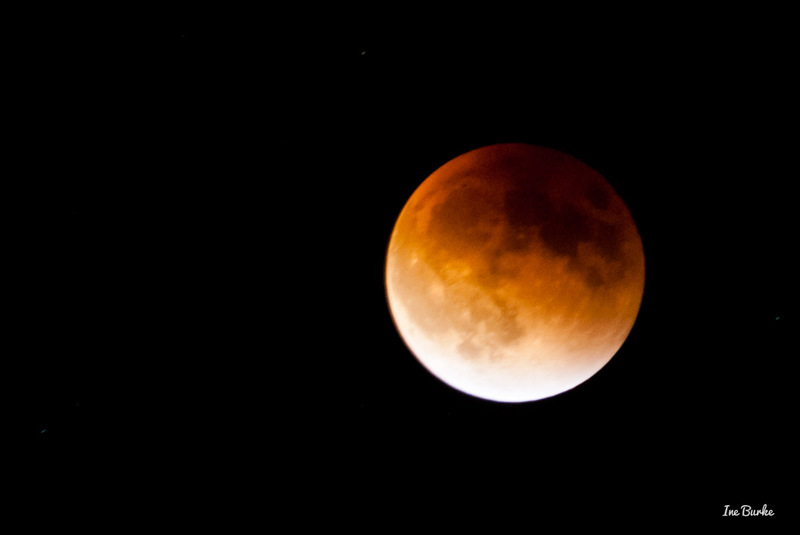 Those who live in North America were especially lucky to be able to watch this phenomenon between 8:00 PM to 11:00PM. 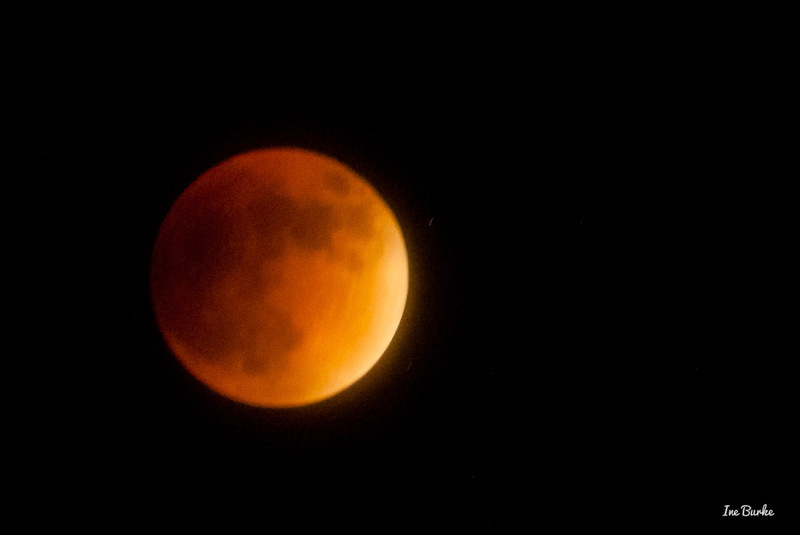 Although it was a little bit hazy to start with, the sky was gorgeous as the moon reflected the reddish hue while Earth’s shadow passed over it. 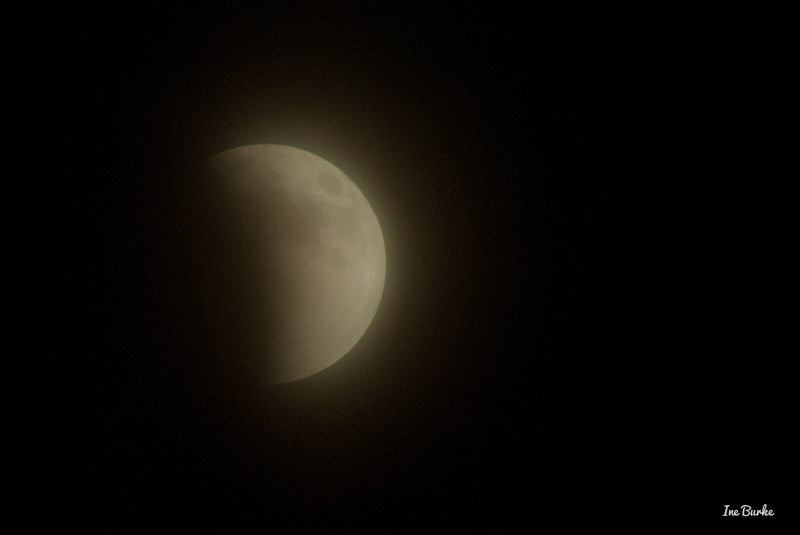 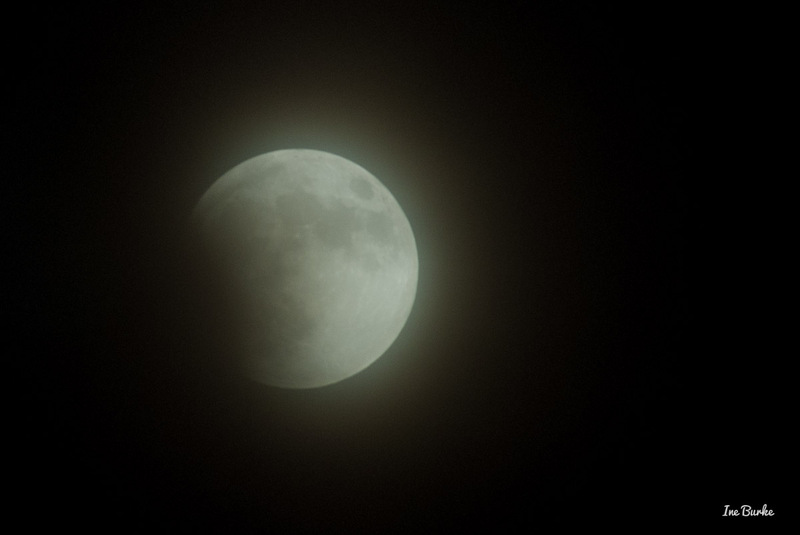 The sky turned really dark around the peak time of the eclipse and I had difficulty focusing on the disappearing moon. 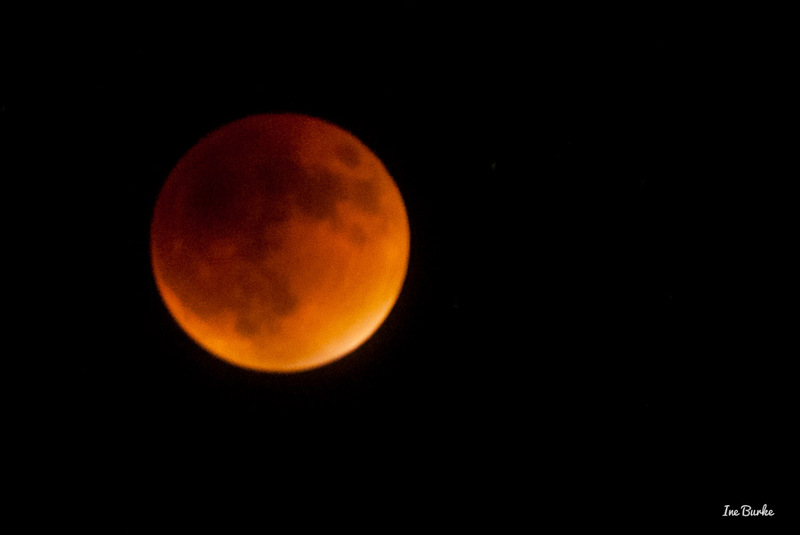 That explains blurriness on some of the red moon shots.